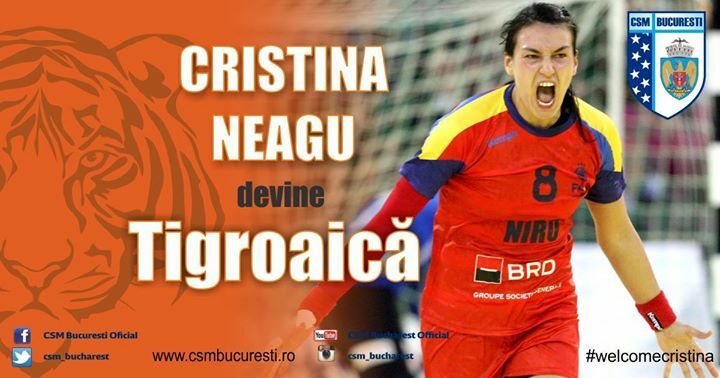 The World Handball Player 2016, Cristina Neagu, will play in Romania again! The 28-years old left back who won two titles for the WORLD BEST PLAYER by Handball-Planet and IHF as well, signed two years contract with CSM Bucharest! 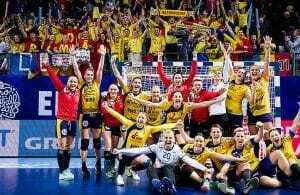 The reigning Women’s EHF Champions League winners are struggling to find last-season form, but ambitions stay the highest possible. She won the Women’s EHF Champions League with ZRK Buducnost Podgorica in 2015. After series of injuries, she achieved TOP class in work with coach Dragan Adzic. ← Previous Story EX-Barca legend Inaki Urdangarin six years in prison!